MediCenter � Responsive Medical WordPress Theme�is a responsive WordPress Theme best suitable for doctors, health clinics, hospitals and medical organizations. 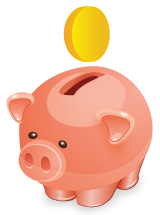 The Theme is also suitable for any health or beauty related businesses like medical laboratory, veterinary clinic, spa, gym, pharmacy or health care professionals like dentist, surgeon, ophthalmologist, veterinarian, physiotherapist, psychiatrist or psychologist. We redesigned Medicenter Theme, to be cleaner, faster, more modern with fresh feel giving you even more flexibility to fine-tune your website. 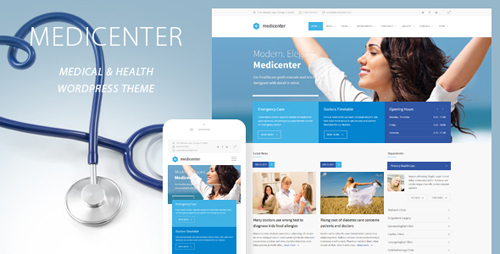 Medicenter became the #1 selling medical Theme on ThemeForest and now it�s even better.